The Nihon Shoki records that the government of Nagato Province was located here after the Taika Reforms, and the town became known as Chofu. Chofu prospered during the Edo period as a 50,000-koku castle town under the Chofu Mori clan, and it was the stage for Meiji Restoration revolution in the final days of the shogunate. 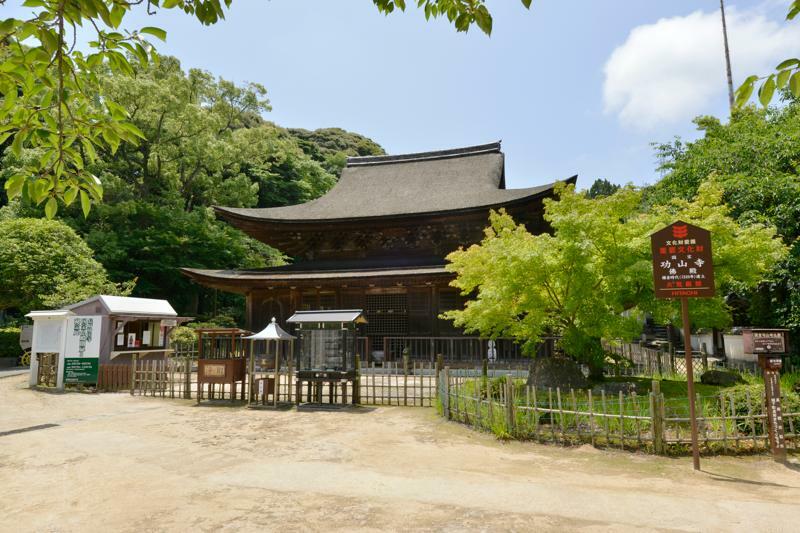 This historic temple features a niju-yagura-style gate and Japan’s oldest surviving Zen-style Buddha hall (a national treasure), which were built in 1327. 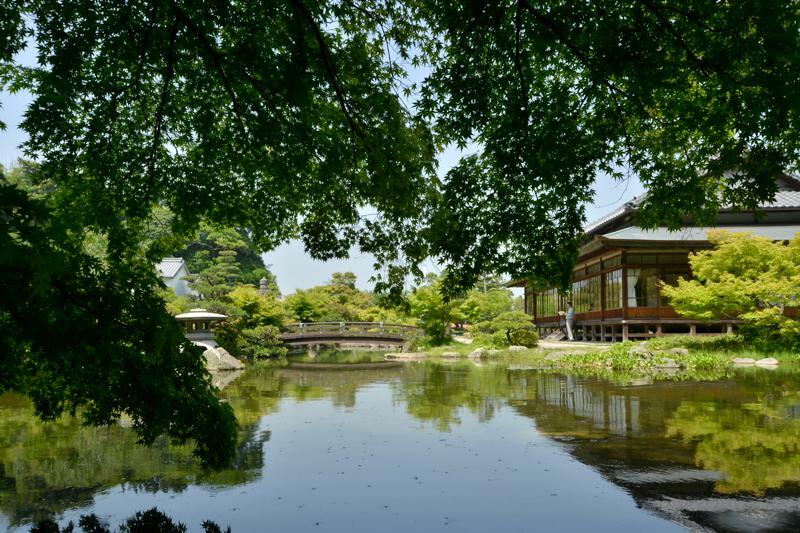 The site is known for its cherry blossoms and its fall leaves, and it is famous for being the temple where Takasugi Shinsaku took up arms in revolt. A bronze statue of Shinsaku on horseback can be found within the temple precincts. This kaiyu-style Japanese garden was created at the site of the manor of Nishi Yukinaga, senior retainer for the Chofu Mori clan. 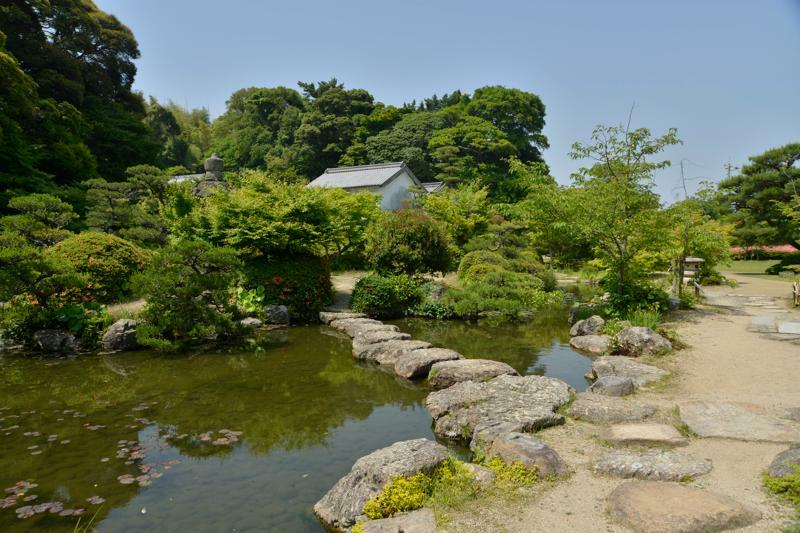 The site is some 31,000 m² in area and features a pond surrounded by reception room, tea room, waterfall, and more, while the garden’s beauty reflects the changing seasons. Various exhibits are also on display in the gallery, which was converted from a storehouse. 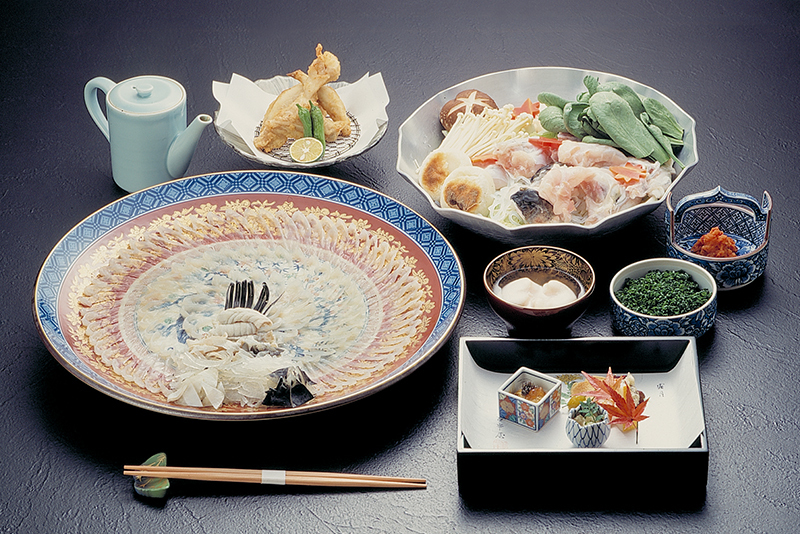 This venerable old restaurant historically belonged to the Mori clan, and it was frequented by both Takasugi Shinsaku and General Nogi. It was established in 1871 as a meat skewer shop. 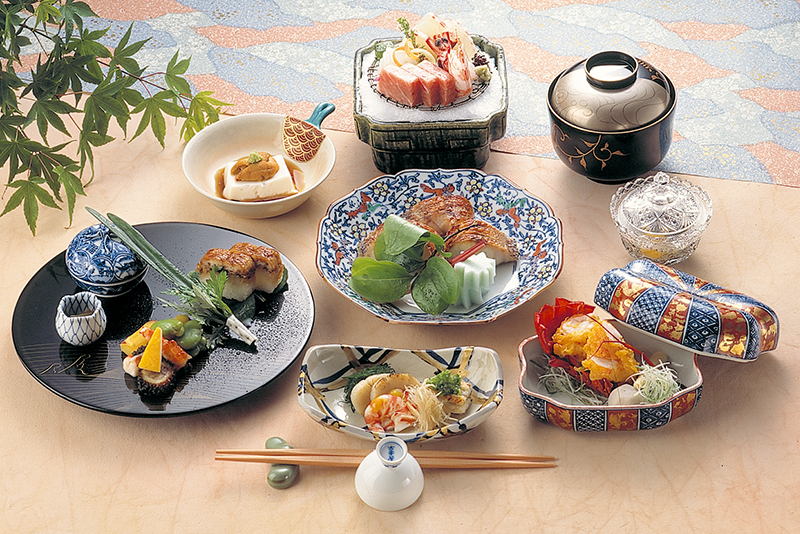 Visitors to the restaurant can really get a sense of how Shimonoseki has changed over the years. 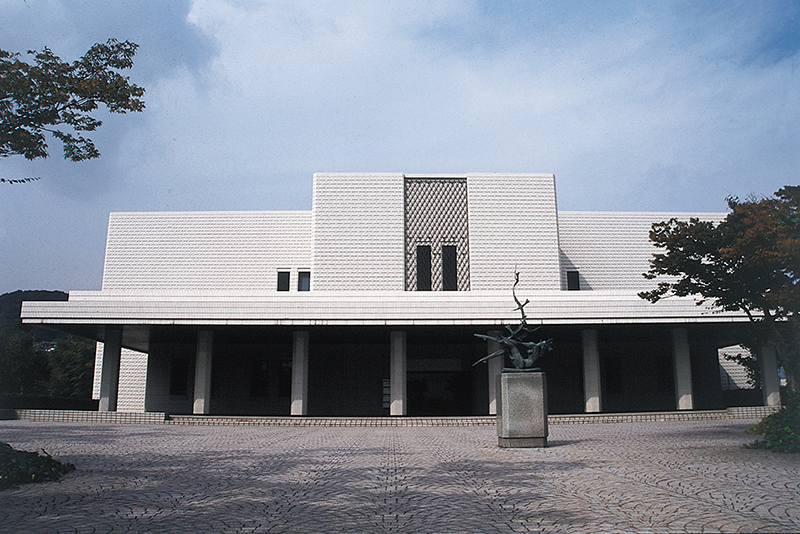 This museum holds collections and exhibits of Japanese and foreign masterpieces as well as ancient Oriental art. The Japanese art on display includes works by Kano Hogai, Hokkai Takashima, Yasuo Kazuki, and other artists with connections to Shimonoseki. 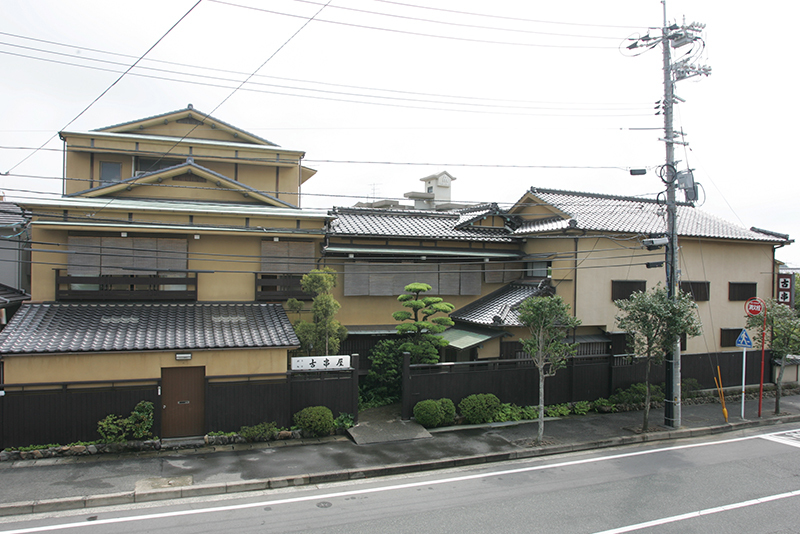 This manor house was built by Mototoshi Mori, the 14th head of the Chofu Mori clan, and was completed in 1903. 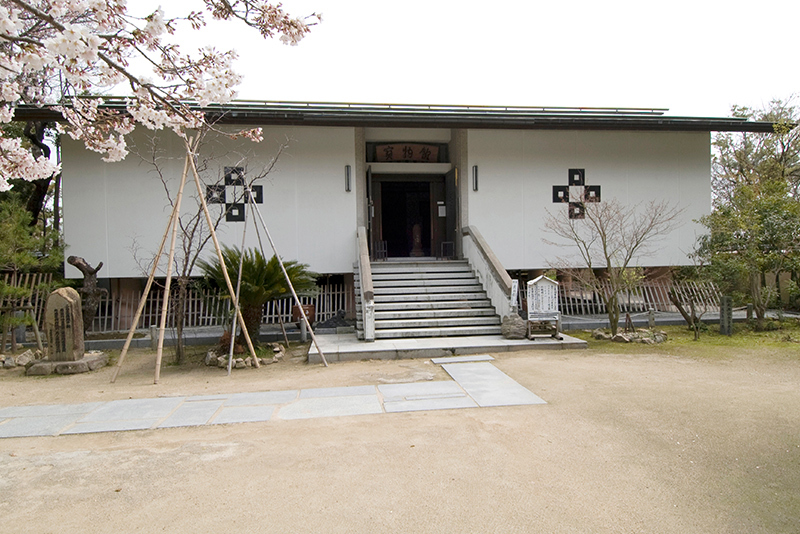 It was used as temporary lodgings for the Meiji Emperor. 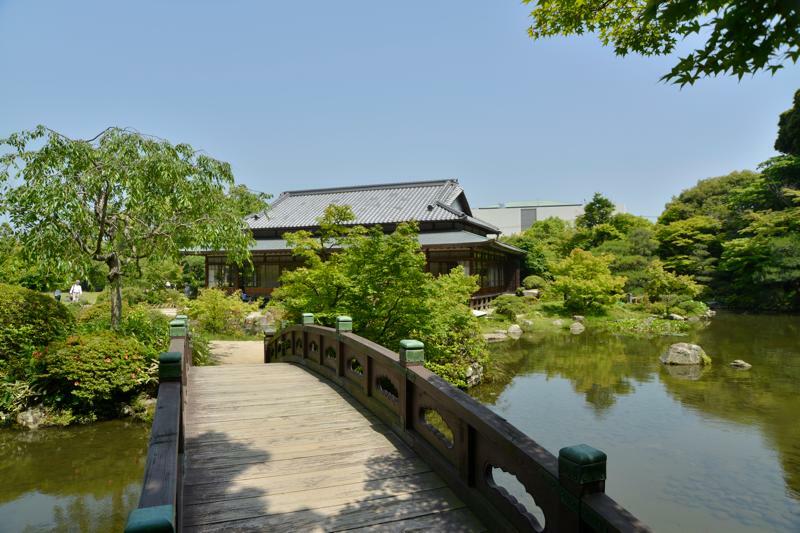 The garden, with its shoin garden and pond-centric kaiyu style, reminds one of bygone days. The wildflowers that grow all around the main house have a calming effect. Tea is served to visitors while they relax and gaze at the garden. Emperor Chuai and Empress Jingu built Toyura no Miya Palace at this shrine, the second-most important in the province, during the suppression of western Japan, and they stayed there for seven years. 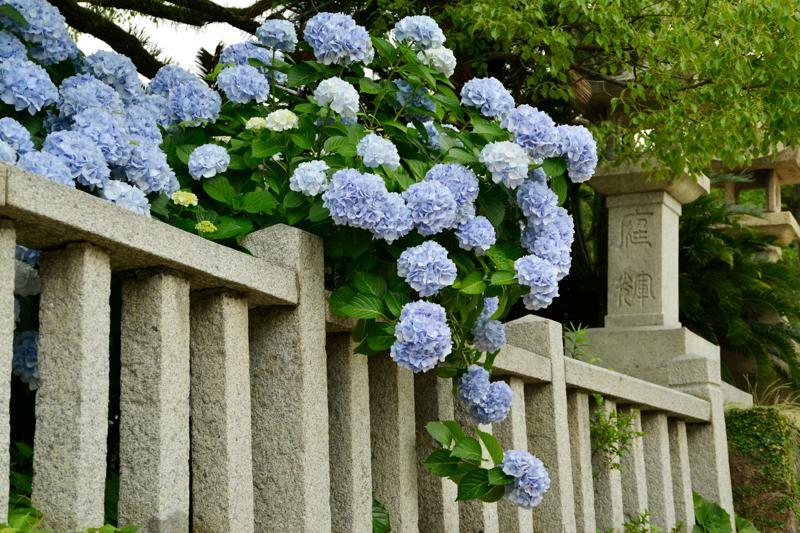 It is famous for the Suho Teisai festival, which is held for one straight week beginning August 7 each year; this event is known as a very unusual ritual (Tenka no Kisai) and has been practiced for 1,800 years. 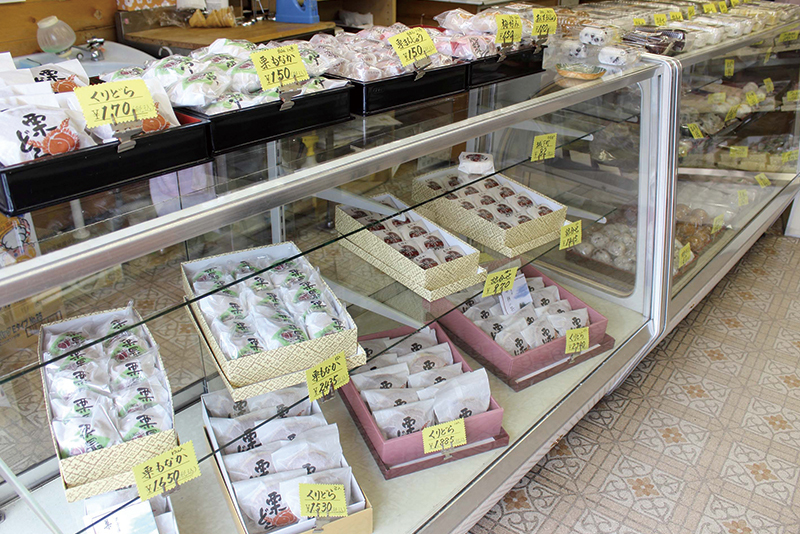 This is a confectioner’s shop located in Chofu. 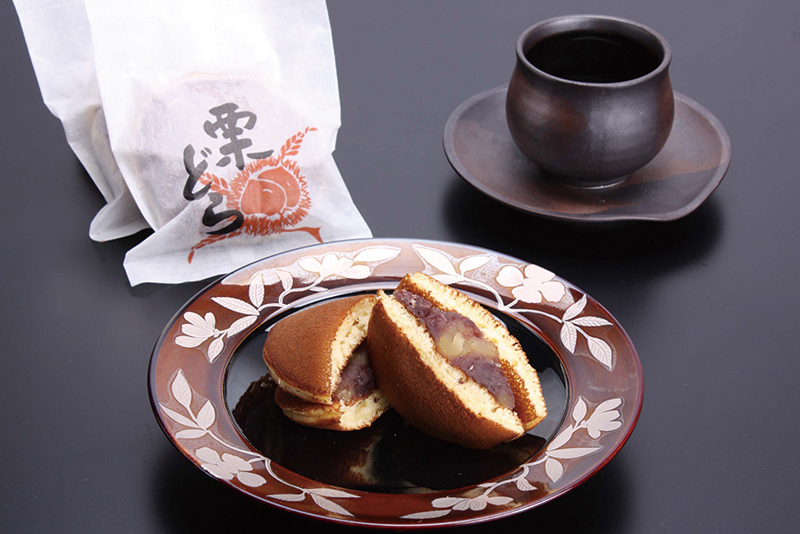 It is especially popular for its kuridora-yaki and its kuri-monaka desserts. Each dessert contains an entire chestnut and is quite filling. 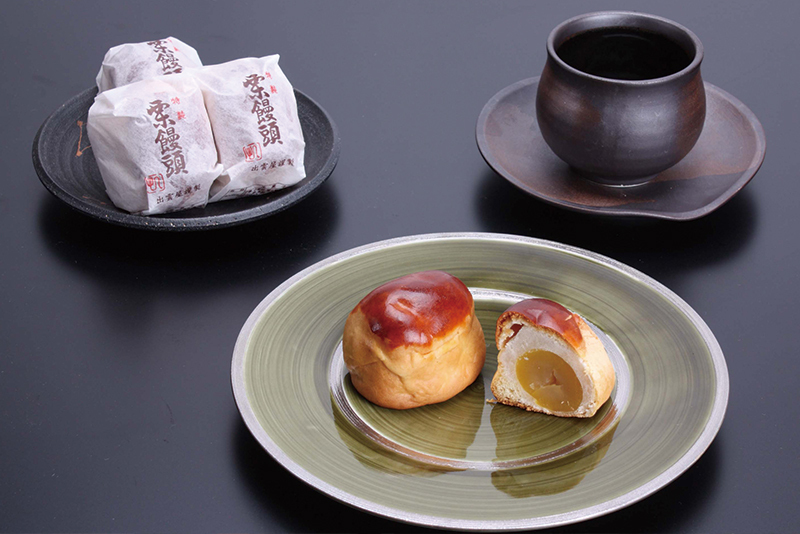 You should come and visit this venerable dessert shop, which continues to be popular and respected in the local community. This river—a tranquil stream lined with cherry blossom trees and where fireflies dance in the early summer—has a history as old as Chofu’s. 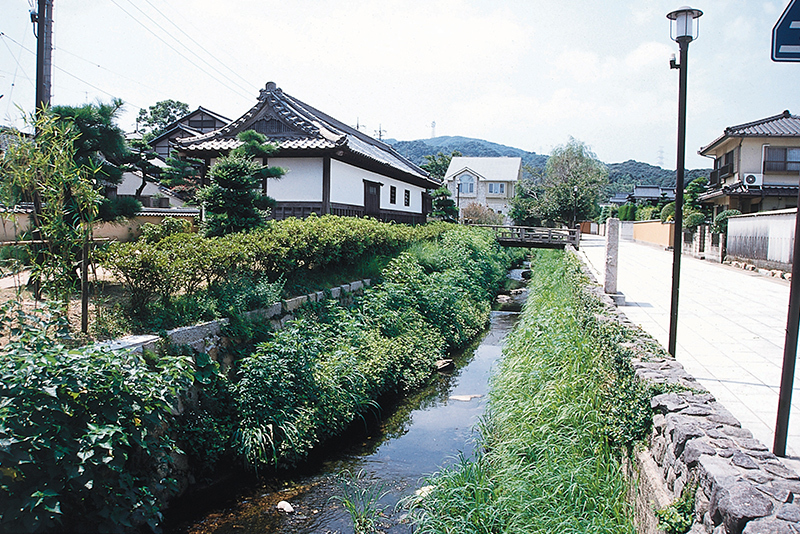 The samurai homes along each bank were moved here to preserve the buildings of a samurai town. Built with lattice windows typical of wholesale merchants, they really preserve the feel of the mansions inhabited by upper-class retainers during the period. Both sides of the river are dotted with restaurants and dessert shops that make use of these buildings. 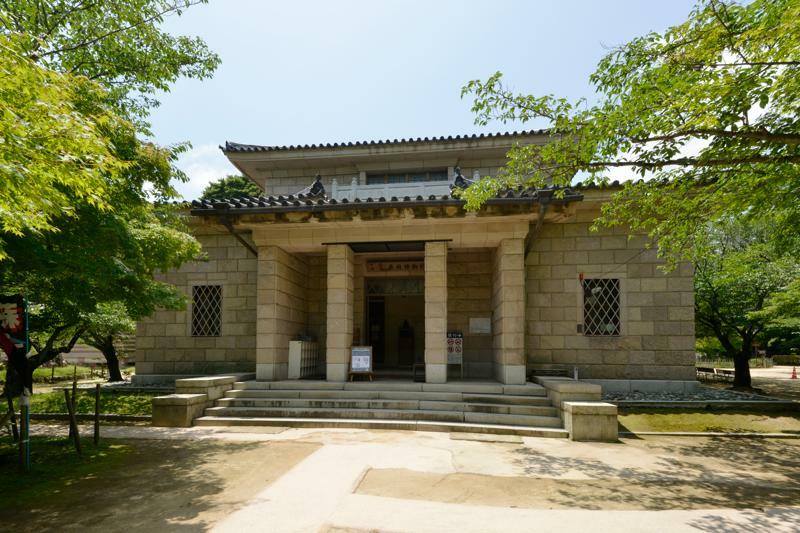 This museum holds collections and exhibits related particularly to artifacts of the Chofu Mori clan and historical materials related to the period spanning the fall of the shogunate to the Meiji Restoration. 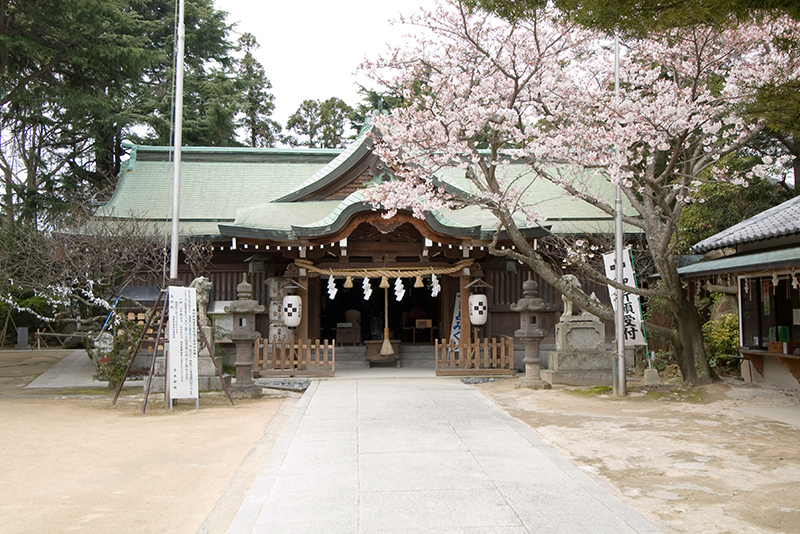 Nogi Maresuke, who killed himself upon the death of the Meiji Emperor, is venerated at this shrine. 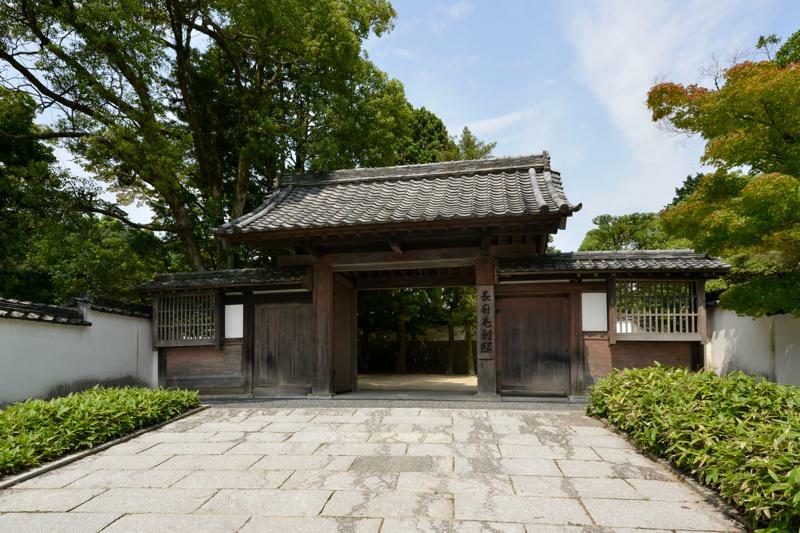 The house where General Nogi grew up has been recreated within the shrine precincts, and there is a treasure hall that displays related articles. 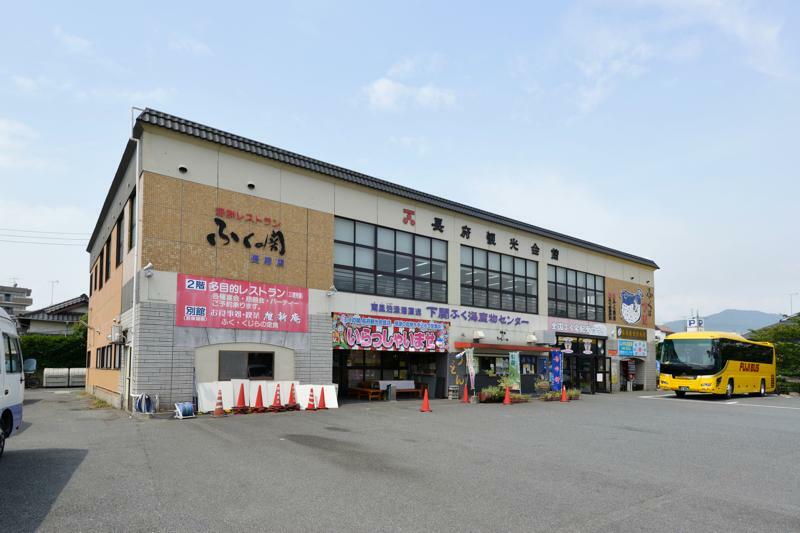 This tourist center is a convenient place to stop during your visit, offering free parking, a restaurant, gift shop, and more. Visitors can rent portable tourist audio guides for ¥400, and bicycle rentals are available as well. 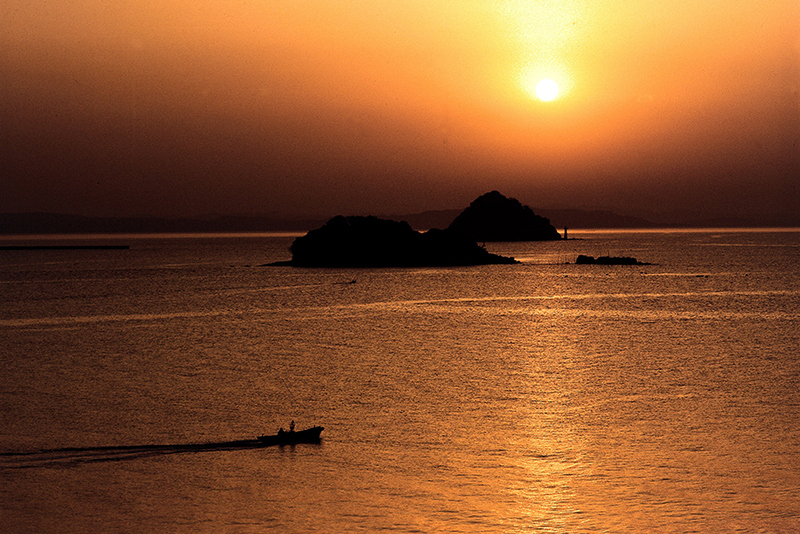 According to legend, these two islands were created from two pearls (Mitsuru-tama and Hiru-tama) given to Empress Toyokoto by the dragon god. 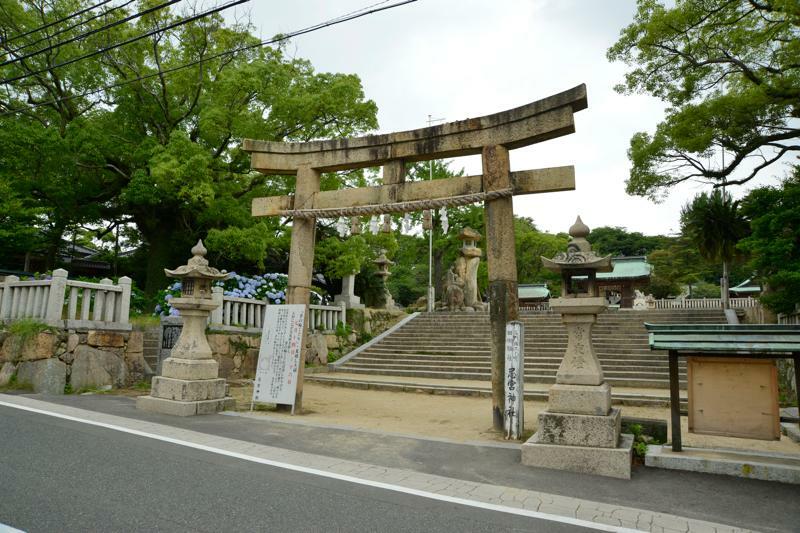 They are a precinct of Iminomiya Shrine; and covered with virgin forest, they have been designated a natural monument. 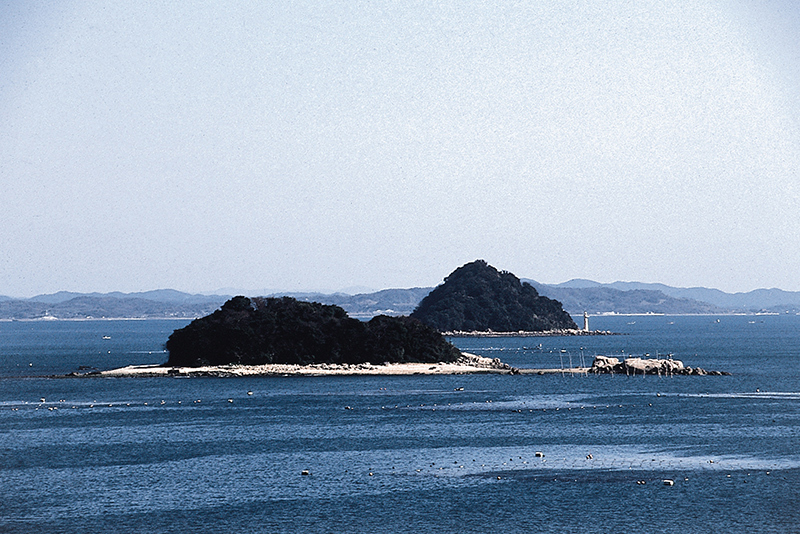 Minamoto’s army is said to have gathered around these islands before fighting the battle of Dan-no-ura. They can be seen from many places in Kanmon Strait, but to get a better view of both islands nestled close together, it is particularly recommended that you view them from Toyokoto Shrine or the shore of Ofunate.